A symbol of the Italian Mediterranean and the island of Capri, this fragrance is sunny, relaxing, and carefree. In the air, hints of Italian citrus and the warm aroma of caramel blend together to create a pure moment of bliss, just like being on vacation.A universally appealing fragrance, this scent features notes of sweet orange and mandarin mixed with creamy caramel and musk. Notes: Orange, Mandarin, Lemon, Petit Grain, Cardamom, Caramel, Musk. Style: Sunny. Relaxing. Carefree. 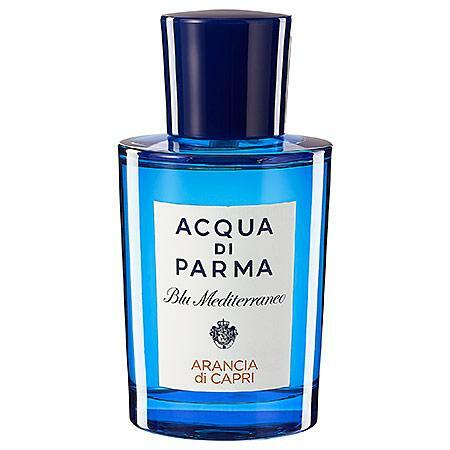 Acqua Di Parma Fico Di Amalfi Eau De Toilette Spray 2.5 Oz.